DEBBIE REYNOLDS / Oscar Nod (Unsinkable Molly Brown) R.I.P. THEODORE BIKEL / Oscar Nominee (The Defiant Ones) R.I.P. MIKE CONNORS / Golden Globe Winning Actor (Mannix) R.I.P. 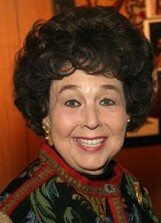 MISS MARY ANN KING / Kid’s Show Host (Romper Room) R.I.P. 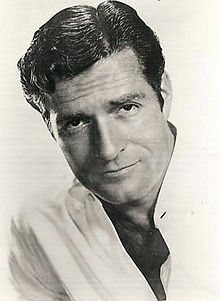 HUGH O’BRIAN / Television and Film Actor (Wyatt Earp) R.I.P. FYVUSH FINKEL / Emmy Winning Actor (Picket Fences) R.I.P. LAYNE TOM JR. / Actor and Child Star (The Hurricane) R.I.P.